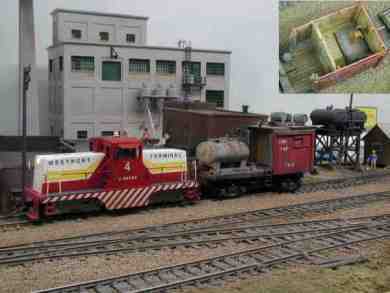 Some pictures are linked to a larger view, click on them. 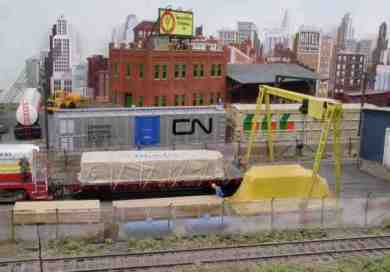 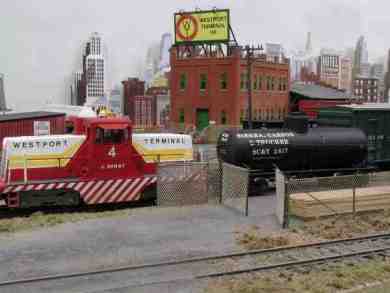 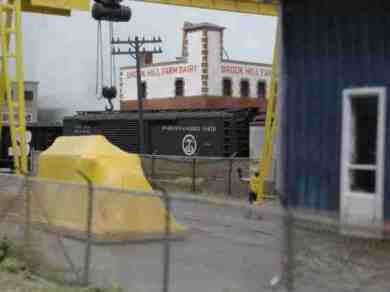 Since 1997 I belong to a group ships (via post sevice) cars from one railroad to another railroad, Interchange Cars. 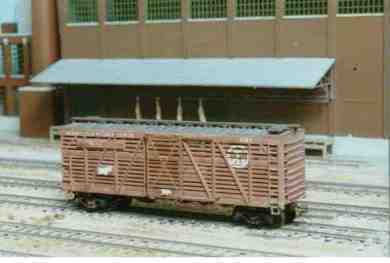 It's required from the member to take pictures of the visiting car and send the pictures to the owner of the car. 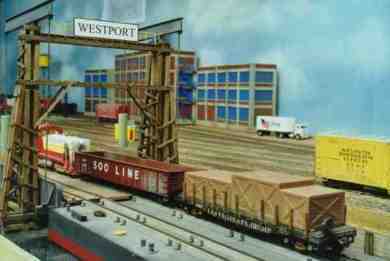 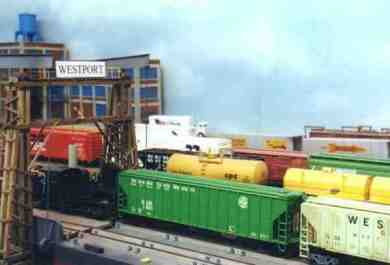 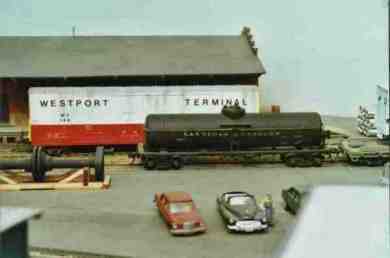 So, the WESTPORT TERMINAL RR, interchanges with many Private Road Name Railroads. 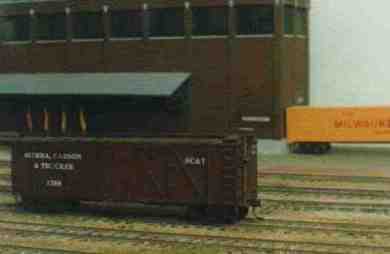 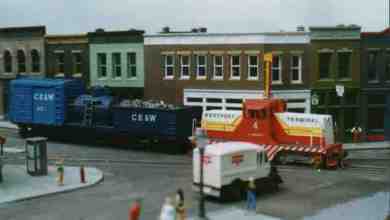 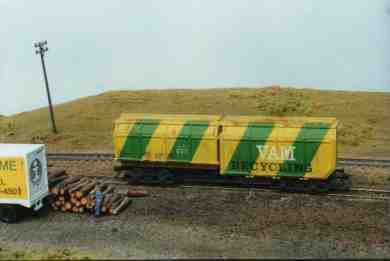 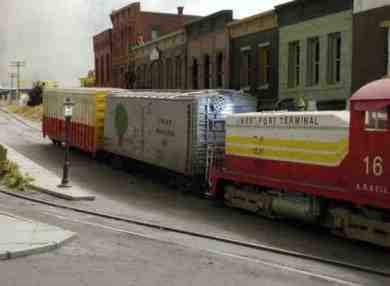 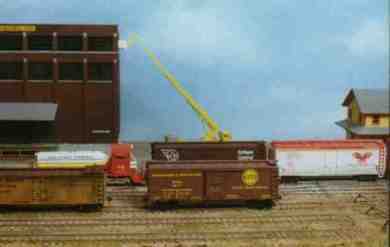 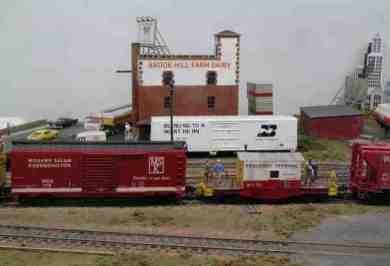 On Feb 2, 1998 the first MAILBOX car arrived at WT trackage. 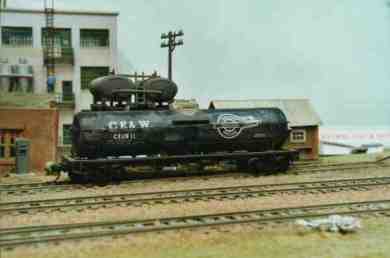 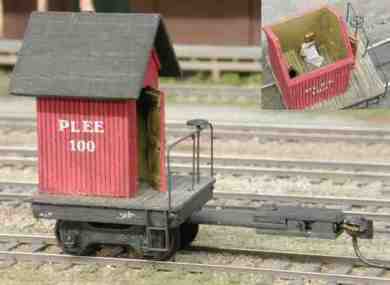 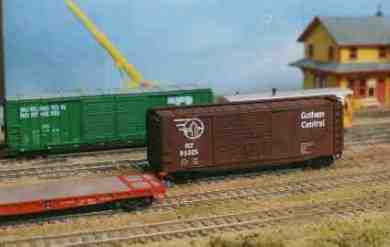 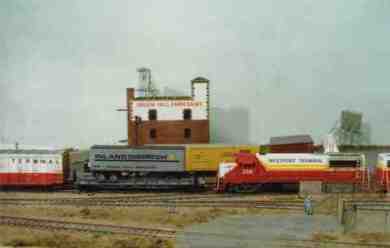 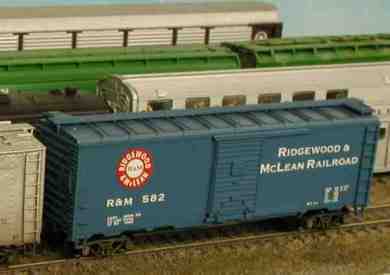 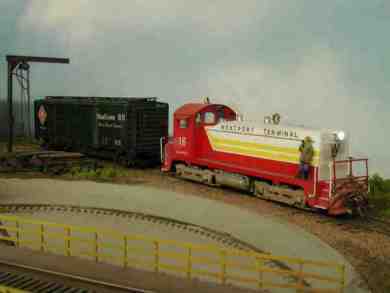 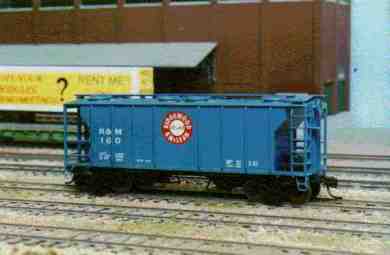 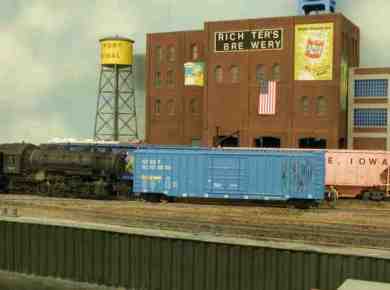 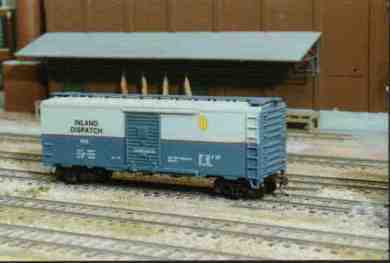 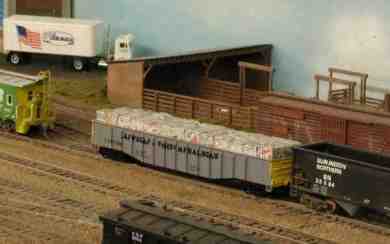 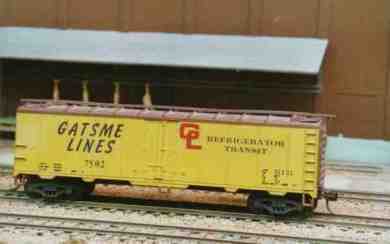 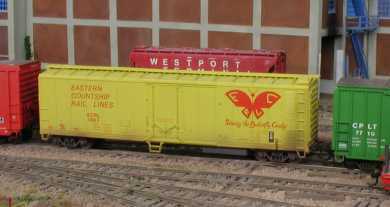 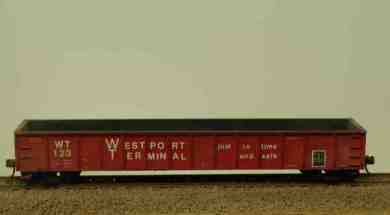 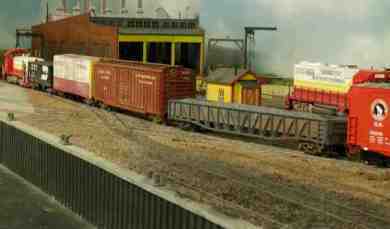 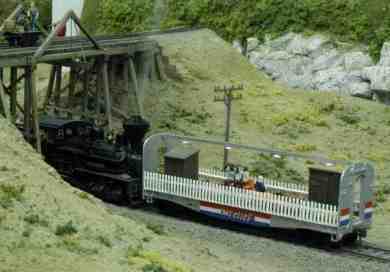 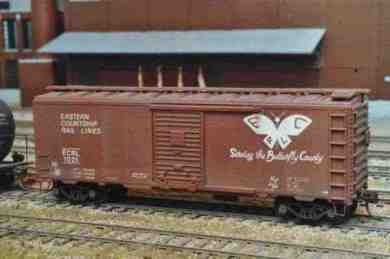 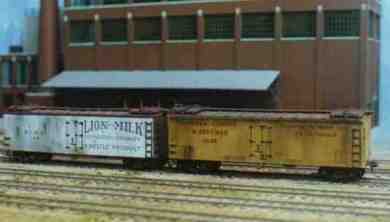 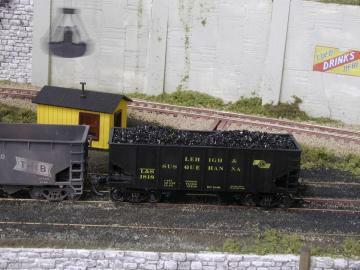 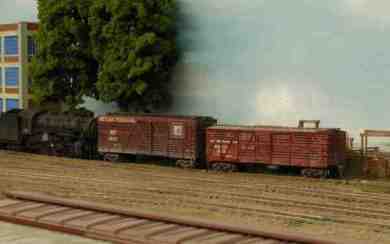 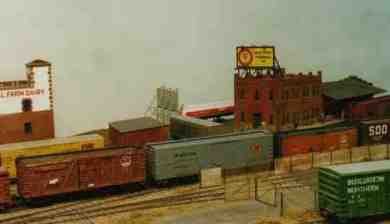 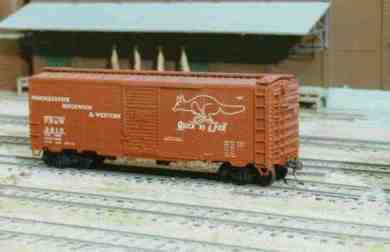 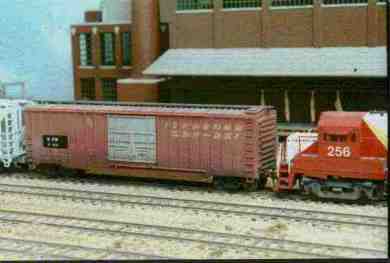 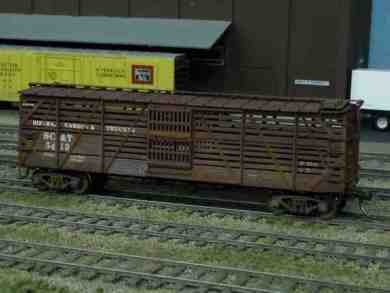 Boxcar NSW 4021 from Nebraska Southwestern RR came via HME. 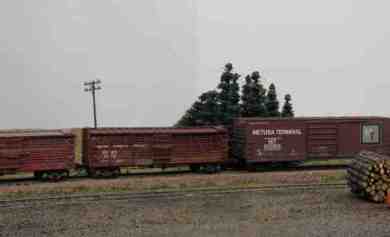 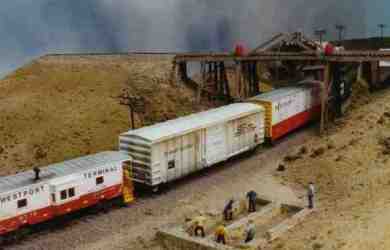 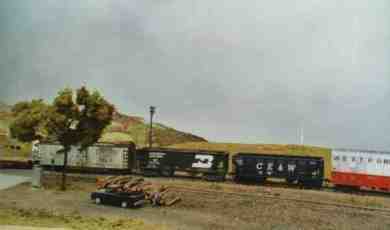 A few days later the next car, Boxcar SC&T 1298 arrived from the Sierra, Carson & Truckee Railraod. 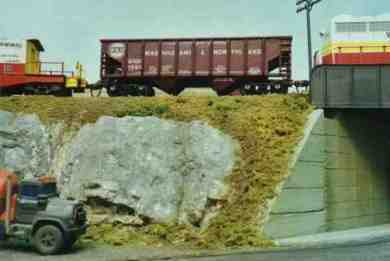 Now, this car interchange ended. 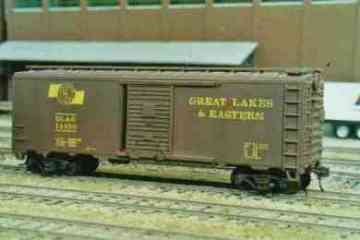 Postage went weird for me!